Recently we had the opportunity to made some sleek custom pins for the House of Marley that can be found at the CES. 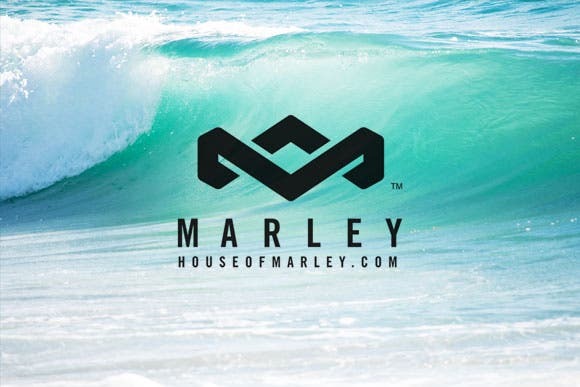 Make sure to stop by their booth (#11528) and check out their sustainable products or visit their website at thehouseofmarley.com. Enjoy the vibes!